ALEXANDRIA HAS SHED ITS INDUSTRIAL PAST TO BECOME ONE OF SYDNEY’S MOST SOUGHT-AFTER RESIDENTIAL ADDRESSES: A DYNAMIC NEIGHBOURHOOD STEEPED IN PROMISE AND INTRIGUE. KOSKELA’S SHOWROOM EXHIBITS AND SELLS SOME OF AUSTRALIA’S MOST ICONIC HOMEWARE BRANDS – SET AGAINST SANDBLASTED BRICKWORK IN A BEAUTIFUL INDUSTRIAL SPACE. SYDNEY’S FAVOURITE ITALIAN EATERY WOULDN’T MISS A CHANCE TO APPEAR WHERE IT FEELS THE MOST AT HOME: IN AN EARTHY, HAPPENING URBAN HOTSPOT LIKE ALEXANDRIA. GET IT STRAIGHT FROM THE SOURCE. GELATO MESSINA SETS THE BENCHMARK FOR GELATO IN AUSTRALIA, WITH OVER 40 UNIQUE GELATO FLAVOURS, BESPOKE GELATO CAKES AND DAILY SPECIALS. 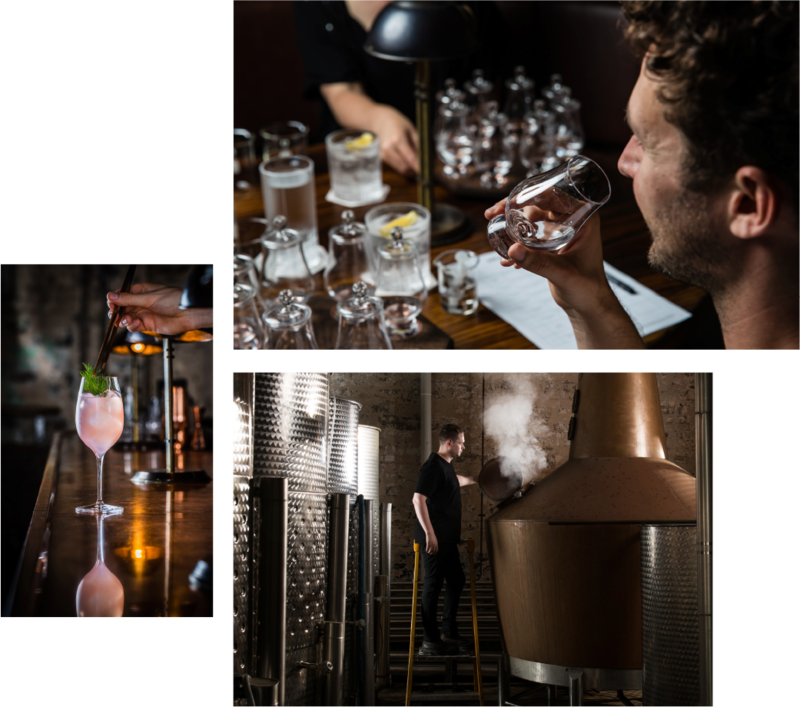 SYDNEY’S FIRST CITY DISTILLERY SINCE THE 1800S, ARCHIE ROSE IS MORE THAN A VISIT – IT’S AN EXPERIENCE. MAKE YOUR OWN GIN AND SAVOUR THE PRODUCTION PROCESS FIRST-HAND. ALEXANDRIA IS QUICKLY BECOMING A HUB OF EMERGING AND ESTABLISHED CREATIVE INDUSTRIES. WE SPOKE TO THREE OF SYDNEY'S BIGGEST MOVERS AND SHAKERS, TO DISCOVER EXACTLY WHAT THEY LOVE ABOUT ALEXANDRIA, AND HOW THE AREA INFLUENCES THIER CREATIVE PURSUITS. 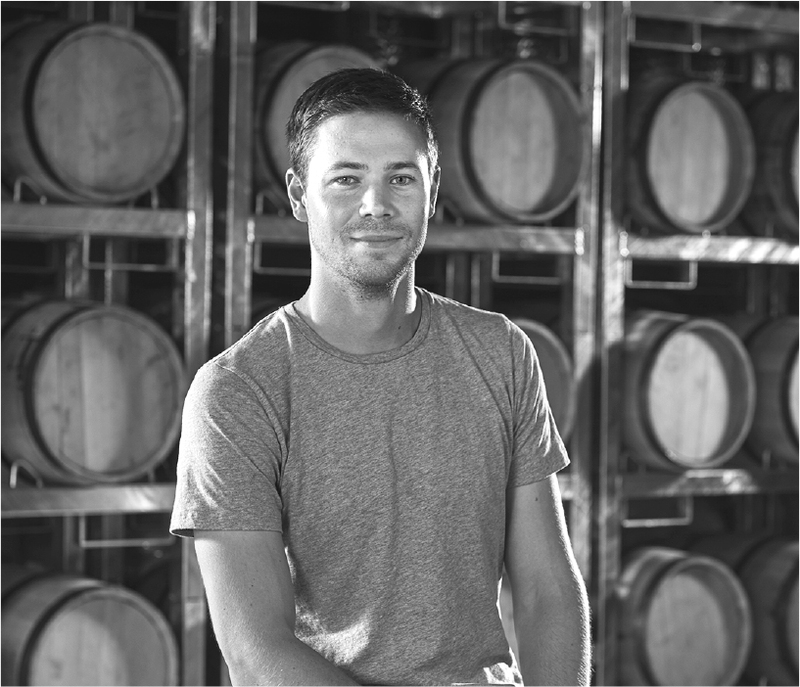 WE SAT DOWN WITH OWNER AND CREATOR OF ARCHIE ROSE SYDNEY'S FIRST DISTILLERY SINCE THE MID 1800'S. AS A LOCAL LEADER IN ALEXANDRIA, WE WANTED TO LEARN ABOUT HIS INSPIRATION FOR BEGINNING ARCHIE ROSE, AND WHY HE CHOSE ALEXANDRIA. 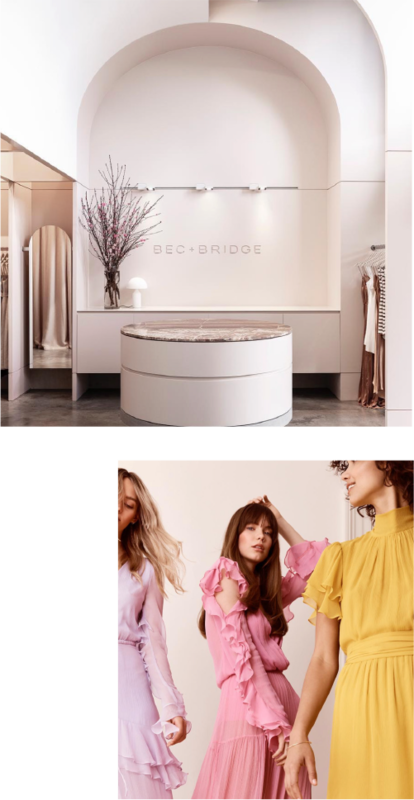 WE TALKED TO THE TALENTED DUO BEHIND THE BEC & BRIDGE LABEL ABOUT JUGGLING WORK AND MOTHERHOOD, THEIR ASPIRATIONS FOR THE BRAND, AND WHAT THEY LOVE ABOUT THE NEIGHBOURHOOD. * The display suite will be closed Good Friday, Easter Saturday, Easter Sunday, Easter Monday and Anzac Day. WE SAT DOWN WITH OWNER AND CREATOR OF ARCHIE ROSE — SYDNEY'S FIRST DISTILLERY SINCE THE MID 1800'S. AS A LOCAL LEADER IN ALEXANDRIA, WE WANTED TO LEARN ABOUT HIS INSPIRATION FOR BEGINNING ARCHIE ROSE, AND WHY HE CHOSE ALEXANDRIA. As a creative force, what’s your vision? It’s twofold: reigniting Sydney’s distilling industry which really hasn’t existed in any major way since the mid-1800s, and sharing it with its people; and showing the world the quality, passion and innovation underpinning Australia’s small but growing craft spirits industry.a sense of space and volume in keeping with the warehouse it replaced.like the tenants it’s designed to house. How would you say you enrich people’s lives the most? Through unique experiences. Before we opened, there was no way to experience and really understand distillation in Sydney; your closest options were probably Bathurst or Erina. Now you can visit, learn how it’s done and even get your hands dirty creating your own gin. We’re completely transparent with our processes and materials, and that’s what makes it unique: you get to experience the whole production process first hand. The idea was to be as close to the CBD as possible, to make our distillery really accessible. 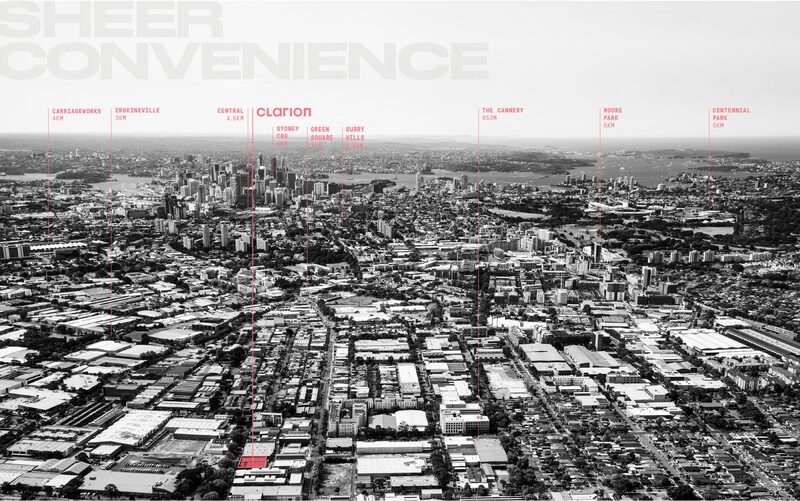 I already knew the area well, having lived in Redfern/Waterloo for many years, and Rosebery pr ovided us a site with the facilities and capacity to run a distillery – and it was central. It’s a genuinely interesting mixture of old school industrial, original residential (we have a 90 year old gentleman who is a bar regular and has lived in the area all his life), open door renewed industrial / manufacturing and new high density residential. Even though it’s fairly gentrified, it’s still quirky if you know where to look. More and more, Rosebery/Alexandria is opening up the industrial bones of the city to the people. In your view, where should you never compromise? Product quality. We refuse to let it suffer, even if it means sacrificing a nice marketing opportunity or reducing some costs. The quality of the spirit is paramount and underpins everything we do. It’s always evolving, and to be honest I don’t really think about it, otherwise we’d limit ourselves to an endpoint. Looking back, I can see how our vision has evolved as we’ve overcome certain challenges or hit certain milestones; but looking forward, there’s no end in sight. How do you see the area in 10 years time? I have hopes that it will stay a community based, but renewed industrial neighbourhood, and a vibrant place to live and be. And it’ll always be a great connection between the Inner West and South/East. If you had once piece of advice for the young creative entrepreneur? Actually do something. The biggest idea killer is doing nothing. It doesn’t matter whether your idea is, small, or huge, just start. THE IDEA WAS TO BE AS CLOSE TO THE CBD AS POSSIBLE, TO MAKE OUR DISTILLERY REALLY ACCESSIBLE. Through unique experiences. Before we opened, there was no way to experience and really understand distillation in Sydney; your closest options were probably Bathurst or Erina. Now you can visit, learn how it’s done and even get your hands dirty creating your own gin. We’re completely transparent with our processes and materials, and that’s what makes it unique: you get to experience the whole production process first-hand. "WE JUST FELL IN LOVE WITH THE SPACE, IT'S SO BRIGHT. EVERYONE LOVES COMING TO WORK, WHICH IS NICE." What's special about the area? It’s a genuinely interesting mixture of old school industrial, original residential (we have a 90 year old gentleman who is a bar regular and has lived in the area all his life), open-door renewed industrial/manufacturing and new high-density residential. Even though it’s fairly gentrified, it’s still quirky if you know where to look. More and more, Rosebery/Alexandria is opening up the industrial bones of the city to the people. I have hopes that it will stay a community-based, but renewed industrial neighbourhood, and a vibrant place to live and be. And it’ll always be a great connection between the Inner West and South/East. Actually do something. The biggest idea killer is doing nothing. It doesn’t matter whether your idea is, small, or huge — just start.